This unique mask absorbs oil, uproots blackheads, and reduces irritation. It leaves skin remarkably soft, matte and beautifully smooth. This mask’s unique formula beautifully balances skin by absorbing excess oil without over-drying or making it feel tight. It also doesn’t include irritating, skin-damaging ingredients such as menthol, peppermint, or alcohol. The clay’s drawing action helps dislodge blackheads and cellular debris, while the soothing blend of anti-inflammatory agents reduce redness and irritation. Product easily rinses away leaving skin soft, matte and smooth. This product is 100% fragrance-free. Skin Balancing Oil-Absorbing Mask is recommended for those with normal to oily/combination skin. Excellent for breakout- and blackhead-prone skin, too. For the next few months I hope to give you a review of some of my favorite masks. I think it will give you lots of options if you are new to masks, as I use a variety of drugstore, high-end and homemade masks. Today I’m going to share with you two ingredients you can find in many facial masks and why they are used. 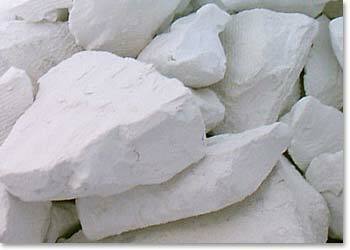 Kaolin (China clay) is a soft clay. It is a white, or off-white, hydrated aluminum silicate mined from mountains and gathered from tropical riverbeds. Fun fact kaolin clay was also a traditional remedy for upset stomachs in South America and is still used in intestinal medicines today for its unique ability to absorb water. Kaolin is found in many face masks because it cleanses and exfoliates dead skin cells and debris from the surface. Bentonie is clay derived from volcanic ash deposits found in the United States of America, although it can be found in other parts of the world. Fun fact, bentonite clay holds up to fifteen times its own weight of water which is due to its platelet-like structure. Bentonite has soothing and healing qualities which makes it popular in poultices and facial masks. It absorbs grease and dirt from the skin, while tightening at the same time, smoothing out fine lines. Since I recently posted about my favorite facial scrubs it only seemed fair to post about my favorite masks. I like to use a mask once or twice a week and the ones I am sharing with you are what I keep coming back to and have bought more than once. So, they are Lara tested and approved! And again, I have oily, acne prone skin so most of these are targeted towards that skin type. While this mask does make your skin feel clean and tight when it is drying; it does not get super tight so that you are unable to move your face. I bought mine on Amazon, but you can probably find this one in your local drugstore quite easily. 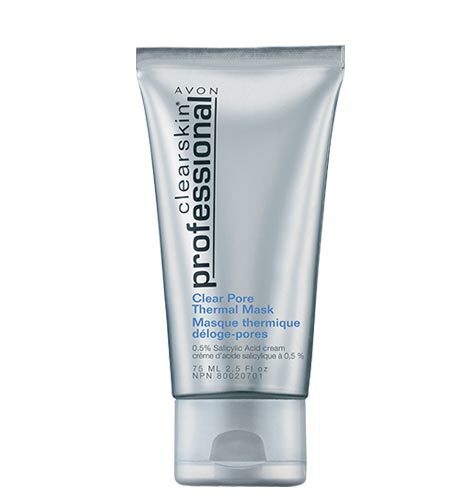 According to the Avon website, this mask will open your pores and you will feel like it is melting away dirt and oil…. Again, it tightens and tones, but what I really like about this mask is that as you apply it the mixture heats up. Avon is good about having fantastic sales and I am pretty sure I got this for about half price. This mask is formulated for normal to dry skin; which if you have read my blog you know I am anything but dry, and normal is a setting on the washing machine. BUT…. I love this mask! It really does soften your skin, it feels baby smooth after you rinse it off. I found mine at Ross for around $7. 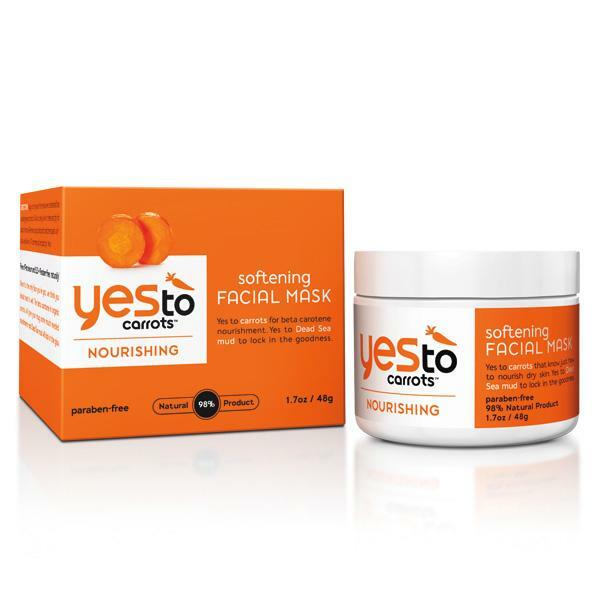 One of my dear friends who has excessively dry skin says that she loves the Yes to Tomatoes Clearing Facial Mask which is for combination to oily skin. We joked that we should trade masks as we seem to be using one that was made for the other but we both have found great results in using masks not made for our skin type. Just goes to show to give things a try, you never know if it will work for you! I recently rediscovered this mask and remembered within seconds of putting it on why I liked it so much. A lot of masks for problem skin can be harsh but Mary Kays is fragrance free and while it tightens and helps absorb surface oil it does it very gently. If you have oily skin that is sensitive, give this mask a try. Anyone who reads this blog knows I love Lush so you should not be surprised to see a Lush mask on this list. Catastrophe Cosmetic is also made for sensitive skin and formulated for all skin types. 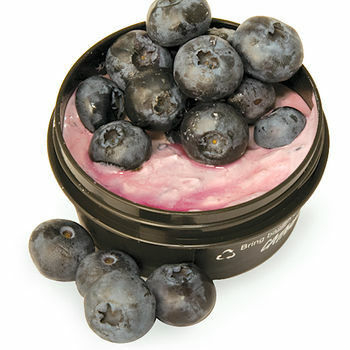 It is made with Blueberries and it is purple! This mask also has calamine powder which is great for oily skin types. If you are a lush-oholic like me when you bring in five empty tubs you can get a fresh face mask for free. You can only buy fresh face masks in store, so when I have five empty tubs I make the hour long trek to my nearest Lush to pick up a few needed items (and let’s be honest a few wants) and make sure to turn in my five tubs to get a mask. Have you tried any of the masks that I have shared as my favorites? What were your results? Do you have a favorite you think I should try? Please share with me on twitter or in the comments below!